Westworld Trailer Released by HBO! 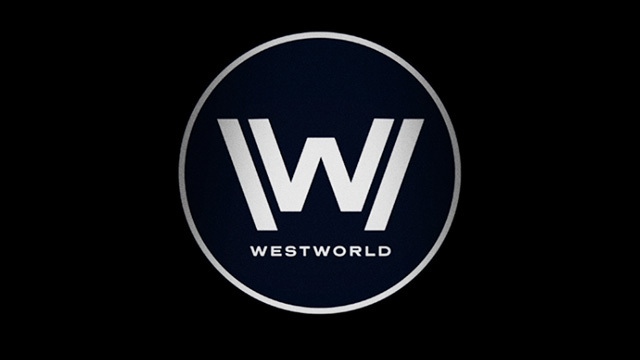 HBO tonight aired the new Westworld trailer which you can watch below! The trailer for the upcoming 10-episode drama series aired just prior to the Game of Thrones Episode 6.09. 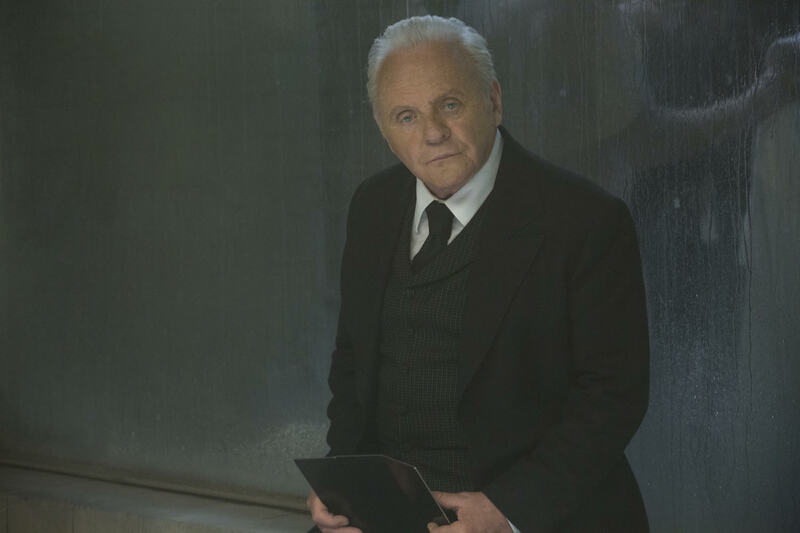 The cast includes Anthony Hopkins, Ed Harris, Evan Rachel Wood, James Marsden, Thandie Newton, Jeffrey Wright, Tessa Thompson, Sidse Babett Knudsen, Jimmi Simpson, Rodrigo Santoro, Shannon Woodward, Ingrid Bolsø Berdal, Ben Barnes, Simon Quarterman, Angela Sarafyan, Luke Hemsworth and Clifton Collins, Jr. Inspired by the motion picture Westworld, written and directed by Michael Crichton. Westworld is produced by Bad Robot Productions, Jerry Weintraub Productions and Kilter Films in association with Warner Bros. Television. The series is executive produced, written and directed by Jonathan Nolan, executive produced and written by Lisa Joy, and executive produced by J.J. Abrams, Jerry Weintraub, Bryan Burk. What do you think about the Westworld trailer? Let us know in the comments below!